The Organizational Design Community Annual Conference 2016 treats organizational design issues in the context of public-private partnerships, business model innovation, and the sharing economy. The Organizational Design Community Annual Conference 2016 is organized around the central theme of business innovation in a changing global environment. Participants in the conference will get a unique opportunity to hear from and interact with senior executives at successful companies such as Chevron, Xerox, and Instacart, as well as academic researchers from Harvard, NYU, Penn State, Stanford, Wharton, University of Minnesota, about organizational design issues in the context of public-private partnerships, business model innovation, and the sharing economy. In this session we will discuss some of the critical issues in global PPP. Paul will highlight the success stories and challenges in organization design that Chevron has experienced over the past few years. Ray will focus on incentive contracts and governance issues in infrastructure projects with PPP. Zeke will discuss how governments' intellectual property rights rules affect firms' decisions about their global alliances. In this session we will highlight different views and representations of business models. Trish will share stories about Xerox Transportation Services as it adapts its business models to the future of connected and self-driving vehicles. Joe will discuss a unique angle to analyze organization design as imaginative choices. Jiao will talk about different business models organizations use for social actions. Imaginative Choice as Organizational Design. In this session we will discuss the most recent development in the sharing economy. Nikhil will explain how Instacart innovates its business model. Andrei will focus on marketplaces and control within share-economy firms, and Raghu will highlight challenges confronted by disruptive innovators in establishing their platforms to enable sharing across contexts. The shuttle bus will depart the conference to return to the Anaheim Hilton. The conference will take place Sunday August 7th, 2016 at the University of California, Irvine, Los Angeles. ODC will arrange morning bus transport at 08:00 AOM from the AOM Conference site in Anaheim to the University of California, Irvine. The shuttle will depart at 17:15 from Irvine to return to Anaheim by 18:15. The conference is free for ODC members. The fee for non-members is USD 200. Please register now and stay tuned for more information. Maggie's research focuses on the theory of the firm, organization structure and multinational corporations. Her recent studies investigate the role of coordination cost in setting limits to firm growth, and the role of organization structure in coordination. Her work has been published in the Strategic Management Journal, Organization Science, and Journal of Corporate Finance. She is on the editorial board of Strategic Management Journal. She has coauthored the book 'Private participation in infrastructure in China: issues and recommendations for the road, water, and power sectors'. 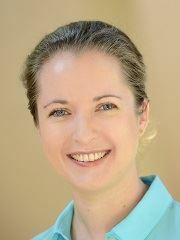 Maggie teaches World Economy at BBA and MBA levels and a PhD seminar on Research Methods. Prior to joining the University of Michigan, she taught Microeconomics and International Economics at the University of Maryland as an assistant professor. Maggie holds a PhD from the University of Michigan where she also earned the Gerald and Lillian Dykstra Fellowship for teaching excellence as a doctoral student. Prior to her academic career, Yue Maggie Zhou worked for Arthur Andersen as a financial auditor, and the International Finance Corporation of the World Bank Group as an Investment Officer on privatization transactions in Africa, Asia, and Eastern Europe. Marlo Raveendran's research interest is in the area of corporate strategy, with a particular focus on organization design. Specifically, she is interested in two major aspects: (a) the impact of prior interactions among employees on the choice and effectiveness of new organizational structures; and (b) the micro-foundations of organization design, such as the division of labor, coordination and interdependence. She approaches these topics using both large-sample analyses and behavioral lab experiments. She received her Ph.D. in strategy from London Business School. 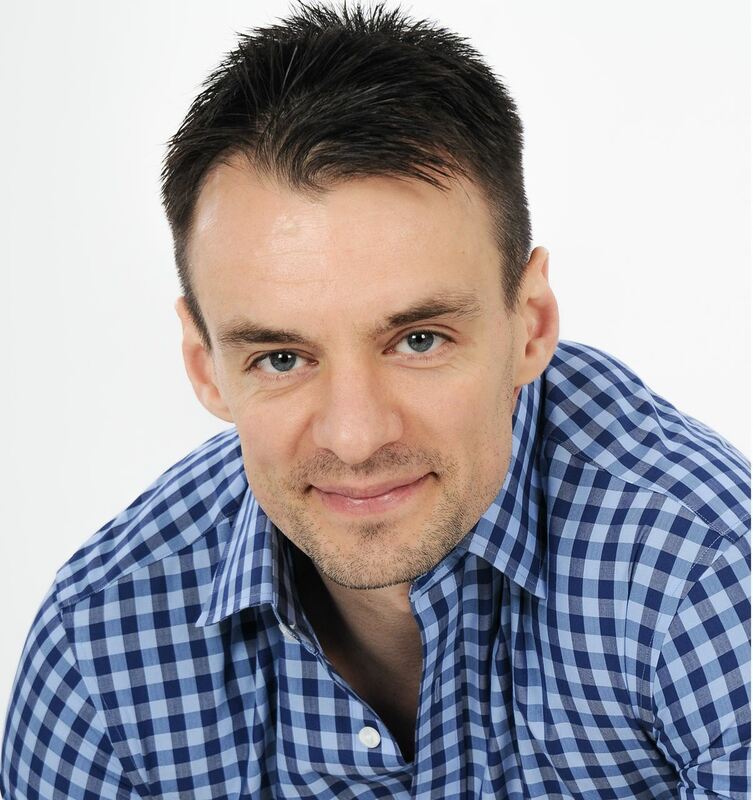 Andrei is an Associate Professor in the Strategy group at Harvard Business School. Andrei's research focuses on multi-sided platforms, which enable interactions between two or more distinct groups of customers, who value each other's participation (e.g. Airbnb, Amazon, eBay, Google, Facebook, PlayStation, Uber, etc.) He studies the business strategies used by multi-sided platforms across a wide range of industries: videogames, e-commerce, re-commerce, smartphones, shopping malls, intellectual property, payment systems, online TV services, financial software, etc. Andrei is using the insights derived from this research to advise companies in some of these industries. Raymond Levitt is the Kumagai Professor of Engineering and leads Stanford's graduate program in Sustainable Design and Construction. He founded and directs Stanford’s Global Projects Center, which conducts research and executive education focused on the financing, governance and sustainability of global building and infrastructure projects. From 2008-2014 Ray served as a Commissioner of California's Public Infrastructure Advisory Commission, to develop guidelines and policies for channeling private investment and expertise into California’s aging transportation infrastructure. He is a member of the National Academy of Construction and a Distinguished Member of the American Society of Civil Engineers. 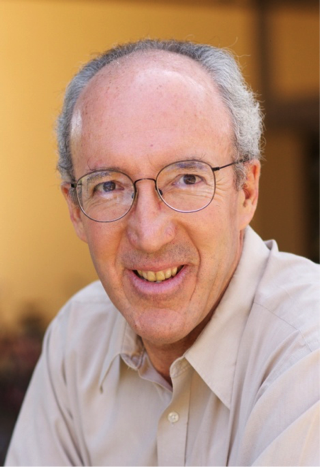 He was elected Chair of Stanford’s Faculty Senate for 2012-13. 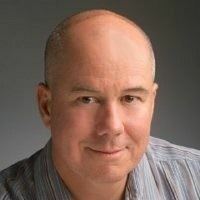 Ray co-founded and has served as a Director of Design Power, Inc., Vité Corporation and Rackwise, Inc.
Paul Wayne leads organization design for Chevron. Over the last few years, his focus is the development of an enterprise-wide organization design methodology for major capital projects (>500MM). Prior to Chevron, Paul led an international consulting firm with a portfolio of clients that includes NASA, Chevron, ExxonMobil, and British Petroleum. Paul holds a Masters degree in Organization Development from Pepperdine University and is coauthor of two books, Global Diversity and Moscow At Your Door. Joe Porac is currently the George Daly Professor in Business Leadership at NYU’s Stern School of Business. He studies social and cognitive processes in and around organizations. One current stream of research examines the role of status within top management teams, CEO compensation, and corporate governance processes. Another stream of current research concerns categorical reasoning in organizational fields and the role that categories of varying types play in market processes such as rivalry, personnel flows, and value creation and capture. Porac has served on the faculties of the University of Illinois at Urbana-Champaign, Emory University, and New York University. He also has held a position as Distinguished Visiting Professor of Strategy and Organization at Singapore Management University. 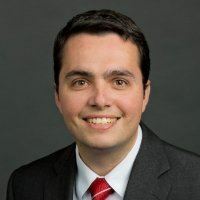 Porac has served as an officer in the Academy of Management’s OMT division, as Associate Editor of Administrative Science Quarterly and Strategic Management Journal, and as a guest editor for Organizational Science and Advances in Strategic Management. Professor Exequiel Hernandez studies global networks and the internationalization of firms. He is especially interested in how firms grow through the establishment of subsidiaries in foreign countries and through the formation of alliances and other types of network ties with foreign partners. Zeke's research deals with two related challenges firms must manage as they grow in this manner: creating and transferring knowledge across units scattered throughout multiple parts of the world and dealing with competitive threats from rivals in multiple locations. He has published in top tier journals such as Administrative Science Quarterly, Organization Science, Strategic Management Journal, and Academy of Management Journal. His dissertation on the relationship between immigration and the internationalization of firms has been recognized with several awards. He has also won awards for his teaching, in which he strives to apply research-based knowledge to the current issues faced by managers. Zeke received his PhD from the University of Minnesota in 2011. Prior to joining Wharton, he was a professor at the Olin Business School of Washington University in St. Louis for two years. He teaches the Global Strategy course in the MBA program. 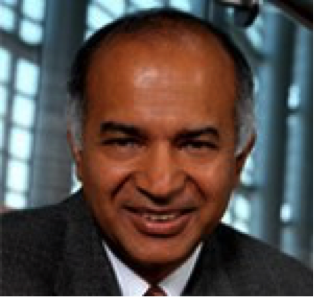 Raghu Garud is Alvin H. Clemens Professor of Management & Organization, Pennsylvania State University. He earned a Ph.D. degree in Strategic Management and Organization from the University of Minnesota. His research explores the emergence of novelty and its adoption. Specifically, he is interested in understanding how new ideas emerge, are valued, and become institutionalized. Raghu is currently working on the challenges of managing in the age of disruptions. Raghu has co-edited or co-authored including The Emergence of Novelty in Organizations, Oxford University Press; Technological Innovation: Oversights and Foresights, Cambridge University Press; Path dependence and Path creation, Lawrence Earlbaum Associates; Cognition, Knowledge and Organization, JAI Press; The Innovation Journey Oxford University Press; Managing in the Modular Age: Architectures, Networks and Organizations, Blackwell. Nikhil Shanbhag is Vice President and General Counsel at Instacart, an on-demand solution for same-day grocery delivery based in San Francisco, and is responsible for all of the company’s legal and public policy matters. Previously, he was Director of the Global Antitrust and Competition group at Google, responsible for all of the company's antitrust matters in the U.S., Europe, and around the world. 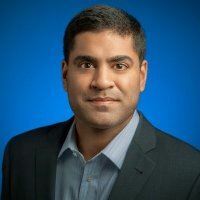 Prior to joining Google, Nikhil was a Fellow at the Georgetown Center for National Security and the Law, working on Guantanamo litigation and other national security projects. He also worked at O’Melveny and Myers in San Francisco and Washington, D.C. and completed a clerkship for the Honorable Barrington D. Parker on the United States Court of Appeals for the Second Circuit. He is a graduate of Cornell University and the Yale Law School. 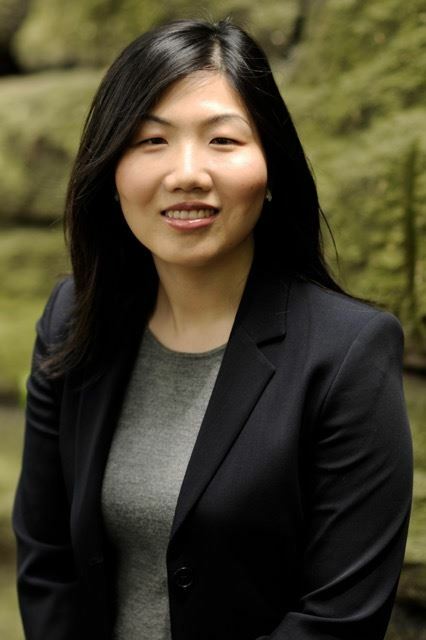 Jiao Luo is an assistant professor in Strategic Management and Entrepreneurship at the University of Minnesota’s Carlson School of Management. Jiao's research is at the intersection of organization theory and nonmarket strategy. Building on the notion that nonmarket activities may benefit firm performance, her work develops an in-depth understanding of the heterogeneity of nonmarket activities and addressing the questions of why firms engage in these activities, under which conditions might nonmarket activities benefit shareholders, and what may be the impact of firms’ nonmarket actions on society separate from the impact on firms. Jiao's work has appeared in outlets such as Administrative Science Quarterly and Strategic Management Journal, and has received recognitions including the LBS Transatlantic Doctoral Conference Best Paper Award, the Strategic Management Society’s Best Conference Paper Prize (Honorable Mention), and the Academy of Management (AOM) OMT Division’s Best Paper on Environmental and Social Practices (Finalist). 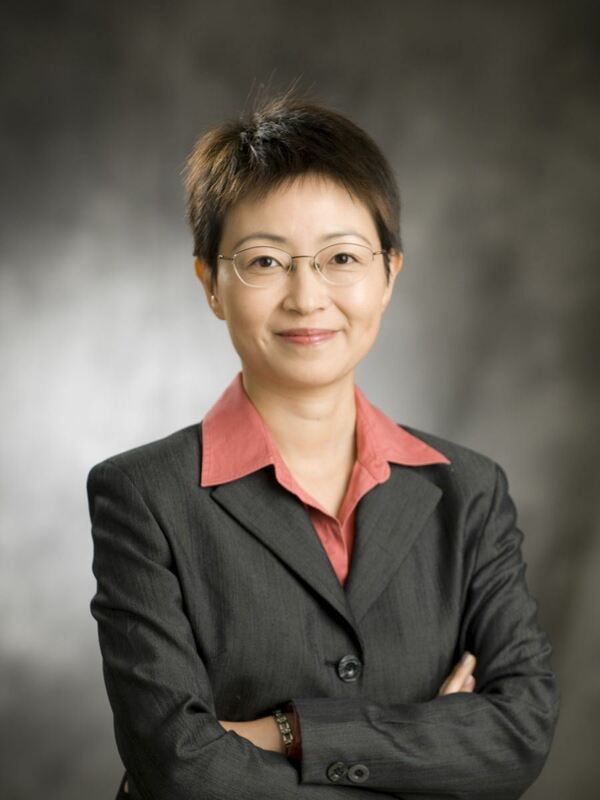 Prior to Minnesota, Jiao earned her Bachelor's degree in Economics from Renmin University of China, and joint Master's degree in Public and Economic Policy from London School of Economics and Political Science and Columbia University. Trish Plonski is the Senior Vice President of Strategy, Business Development and Mergers & Acquisitions for Public Sector Xerox Services. 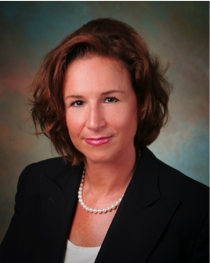 Ms. Plonski joined Xerox Services in 2010 as Vice President of Strategy. Ms. Plonski leads the strategic planning effort across the Public Sector, which includes Central, Federal, State, Local Governments, Transportation and Education industries globally. She manages government client relationships in order to develop prospects and opportunities for future sales, including new market creation. In addition, she manages mergers, acquisitions and divestures within the Public Sector. Before joining Xerox, Ms. Plonski held several executive leadership positions within the highly engineered and government regulated aerospace defense and automotive industry including L-3 Communications, Textron, Inc. Guardian Industries and DaimlerChrysler. Ms. Plonski graduated from The University of Michigan, Ross School of Business, BS and PhD, Northwestern University, Kellogg School of Management, MBA, and Executive Leadership Programs at Thunderbird University and The Ohio State University, Fisher School of Business. In addition, Trish is a certified Six Sigma Black Belt. Ms. Plonski is the co-chair for the executive committee of V2I deployment for Intelligent Transportation of America (ITS-A) and Leadership Circle Member of The University of Michigan Mobility Transformation Center – M City and co-executive sponsor for 1776.dc.